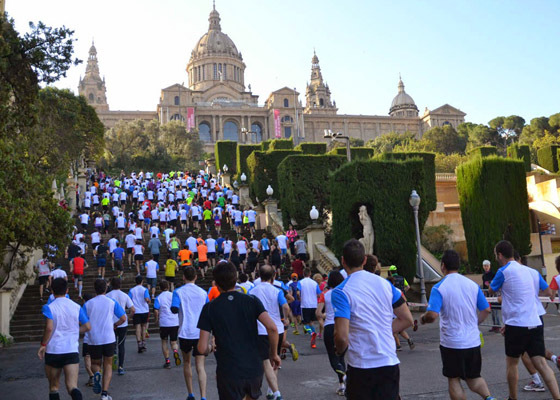 Do you want to see Barcelona from the clouds? 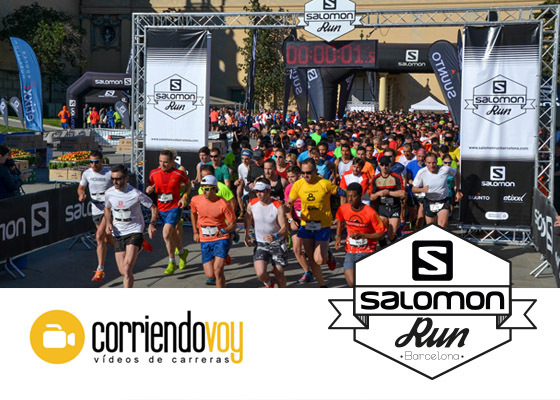 The Salomon Run will take you step by step to the sky of the city and will show it to you from a total different point of view. 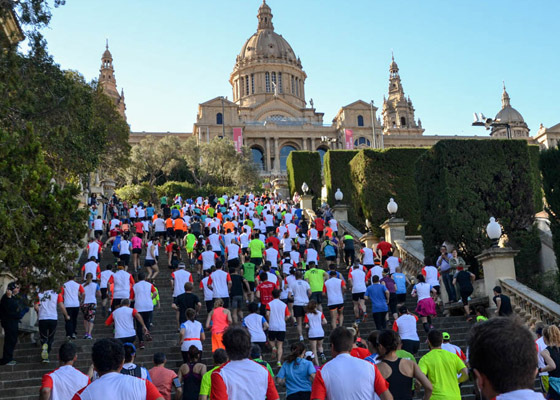 With Barcelona under your feet, you will only have to start running and enjoy the surroundings while you run towards the most symbolic hills and stairs. 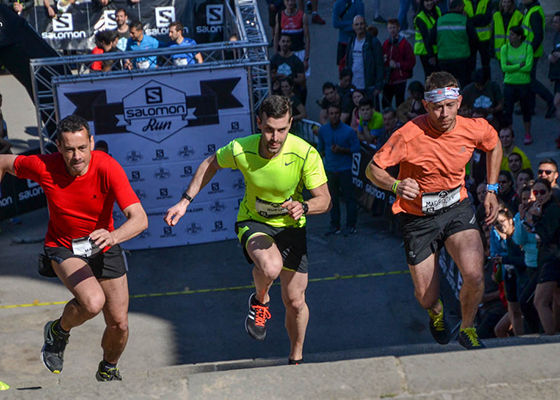 In pavement but at 200m above the sea level. 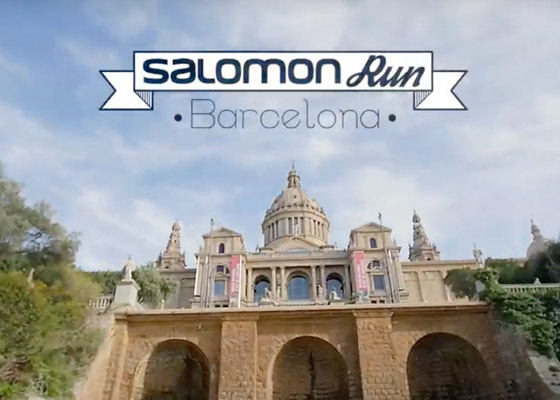 Get to know the less urban side of the city! 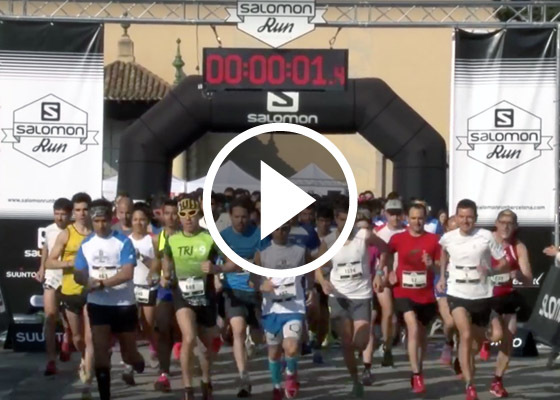 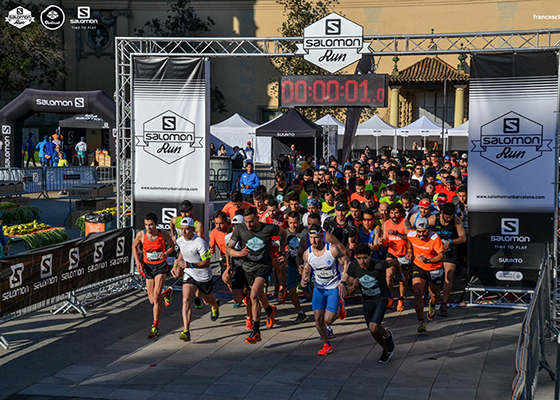 ¡Get ready to enjoy The SALOMON RUN BARCELONA, a different race the 29th April!